I am writing to inform you about the outcomes from our Section 8 OFSTED inspection on the 17th January 2017. We have now received the final inspection report. 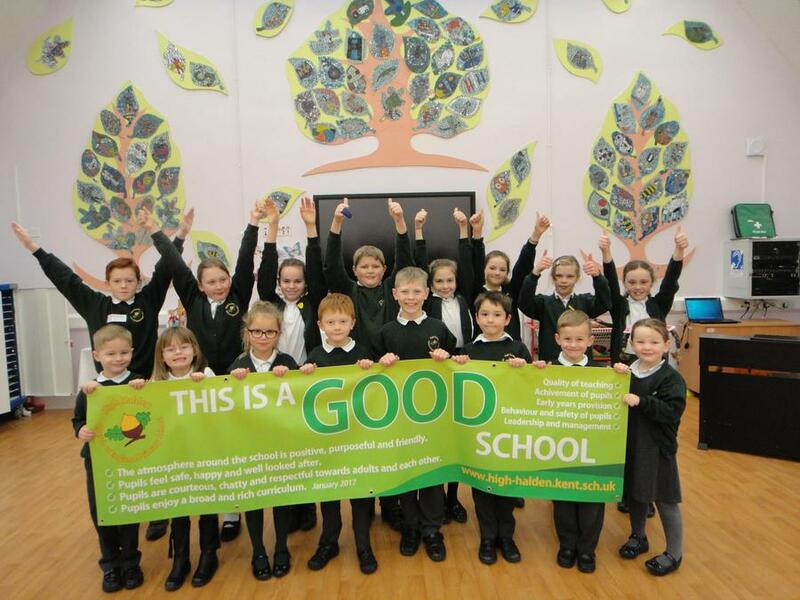 I am delighted and proud to inform you that our school has continued to be judged as a “Good” school by OFSTED.